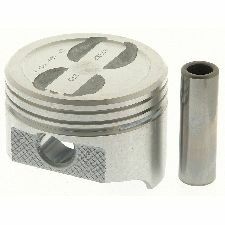 Showing 1 - 10 of 14 Products for Engine Piston. 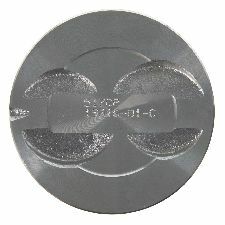 Head Type: Recessed Head .030 Deep X 2.500 Dia. W/4 Valve Reliefs. 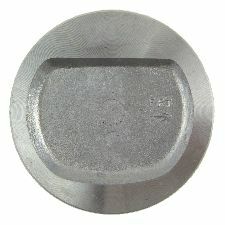 Duroshield~ Skirt Coated Piston. Weight W Pin Gram: 00729.+/- 00. Weight W Pin Gram: 00708.+/- 00. 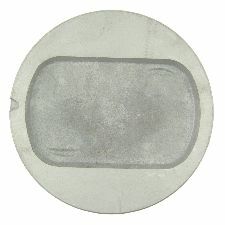 Head Type: Recessed Head .140 Deep W/2 Valve Reliefs - 8.1:1 C.r. 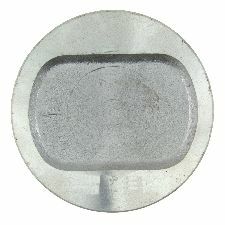 Head Type: Recessed Head .032 Deep X 2.500 Dia.